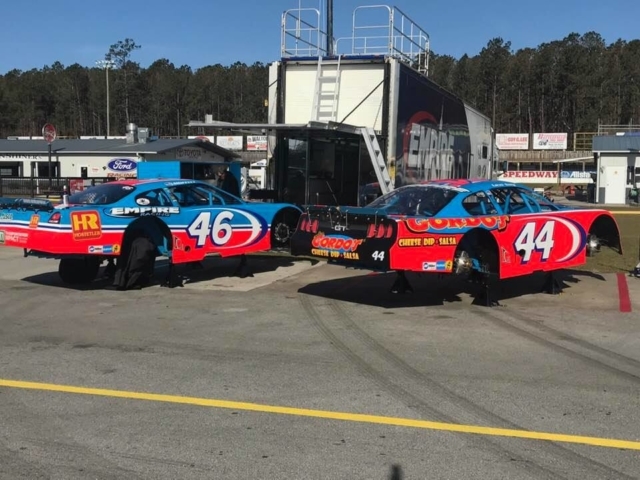 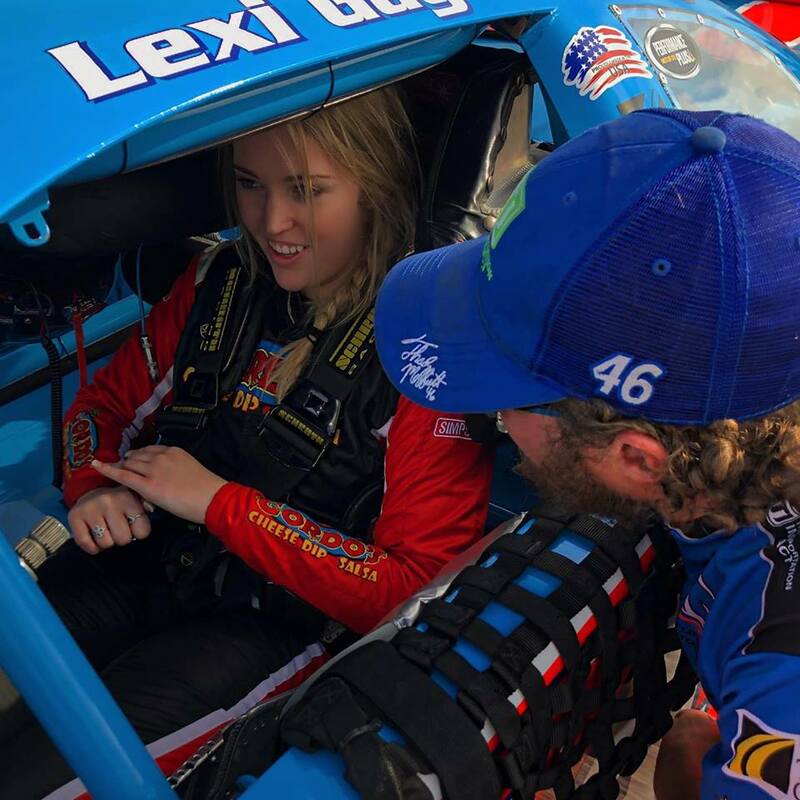 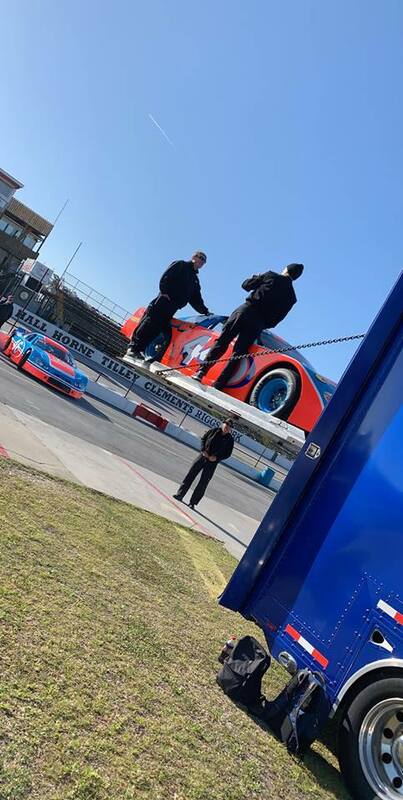 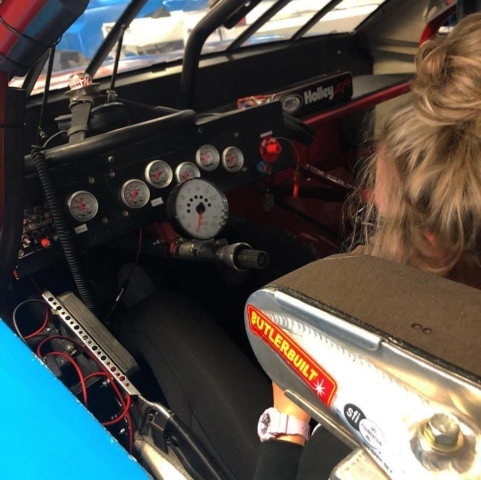 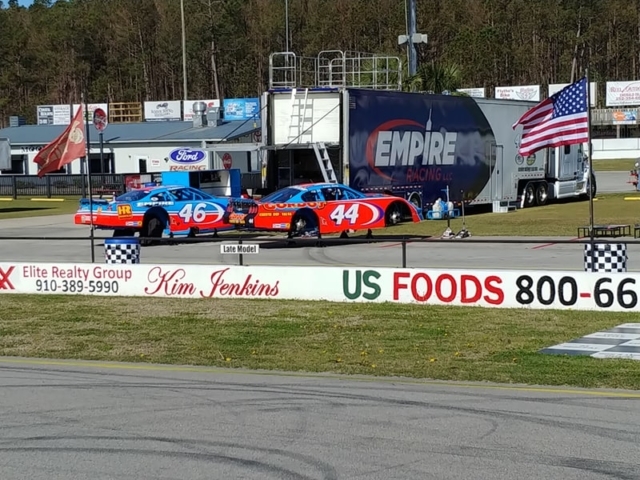 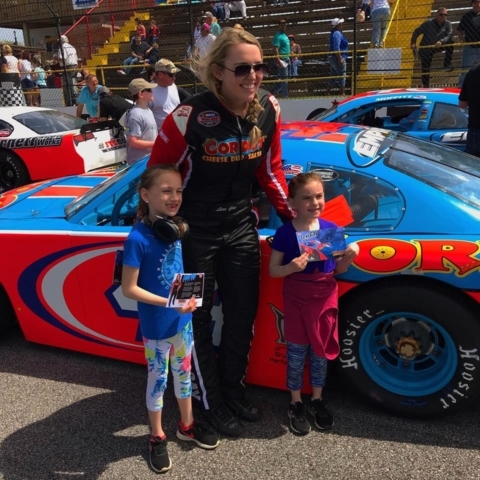 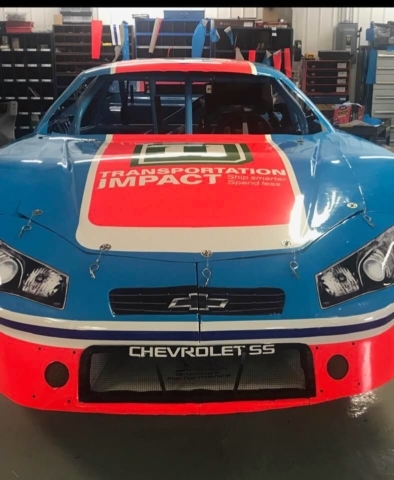 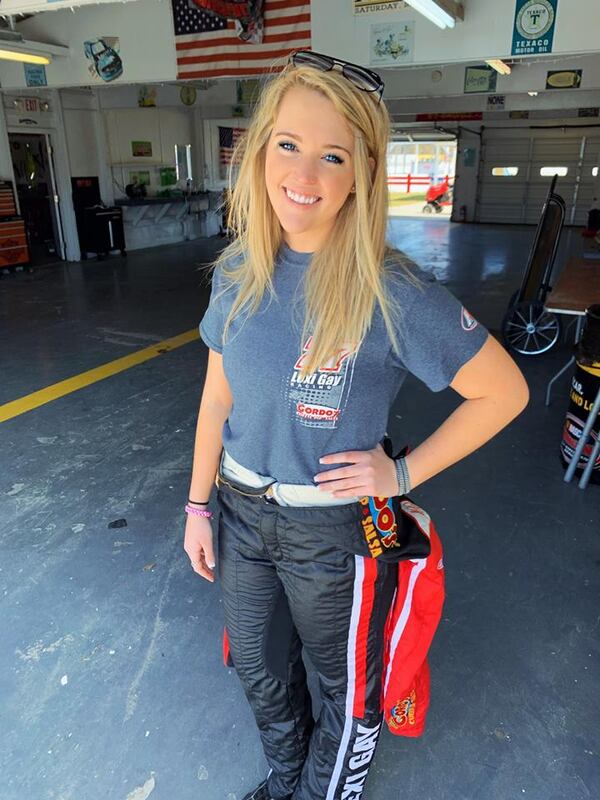 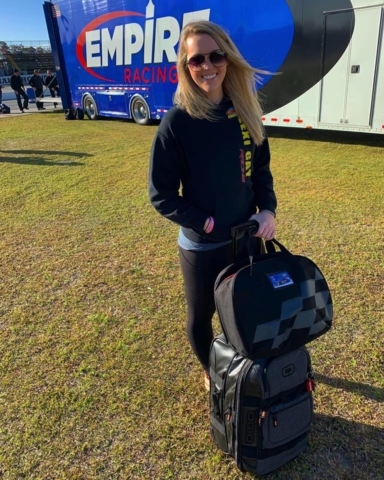 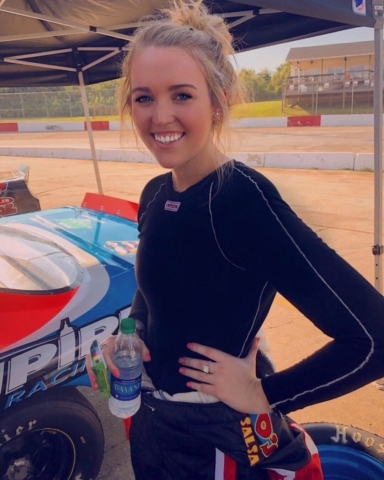 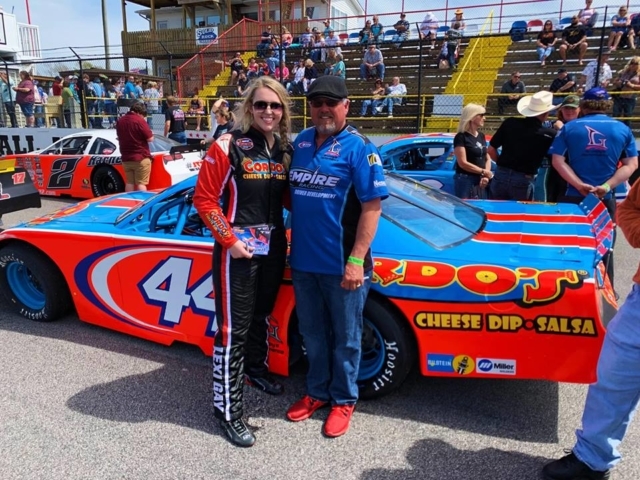 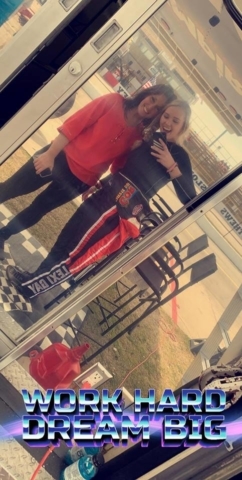 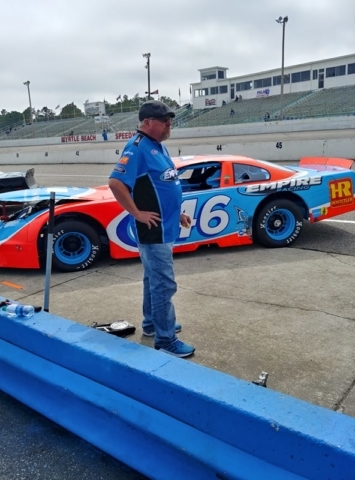 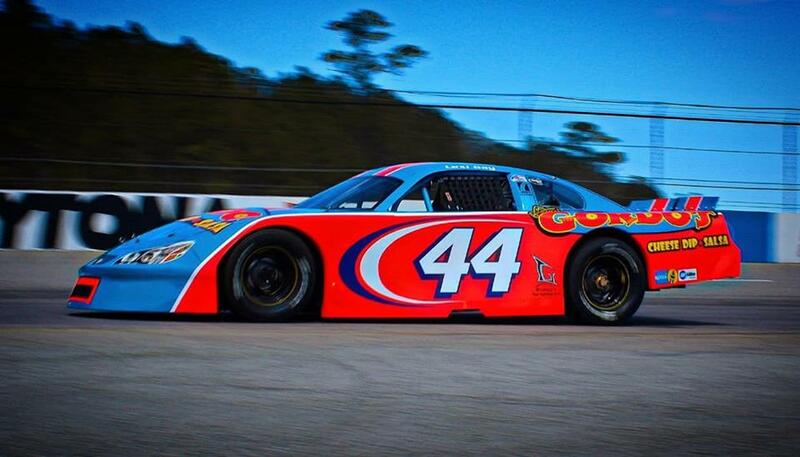 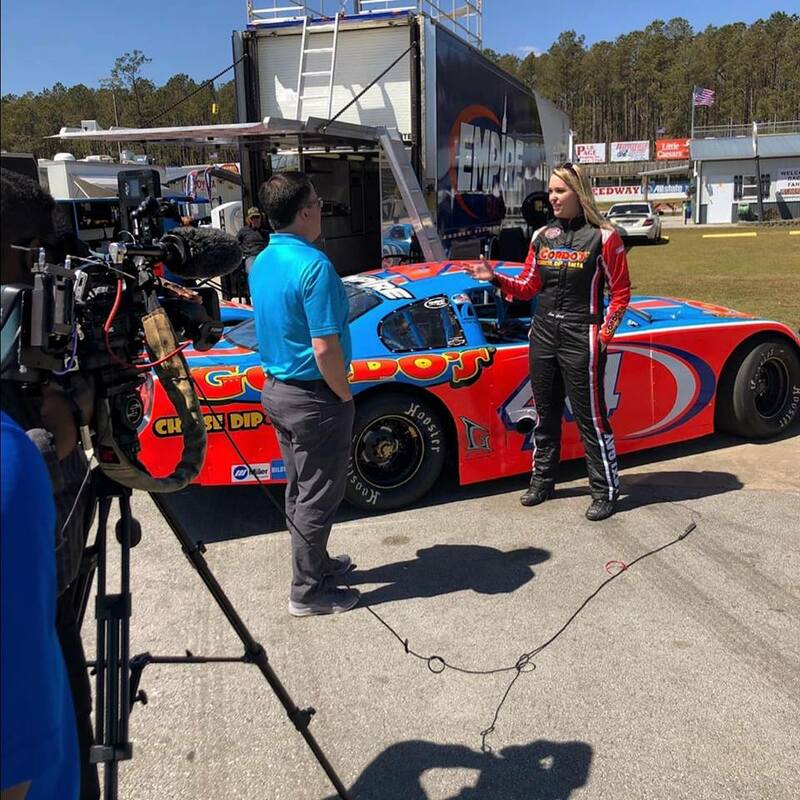 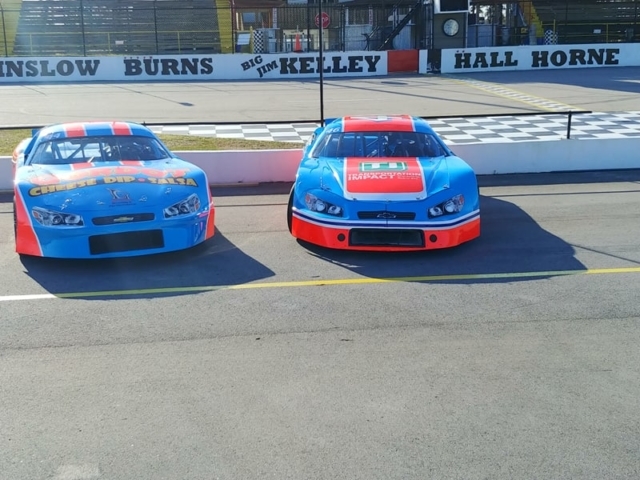 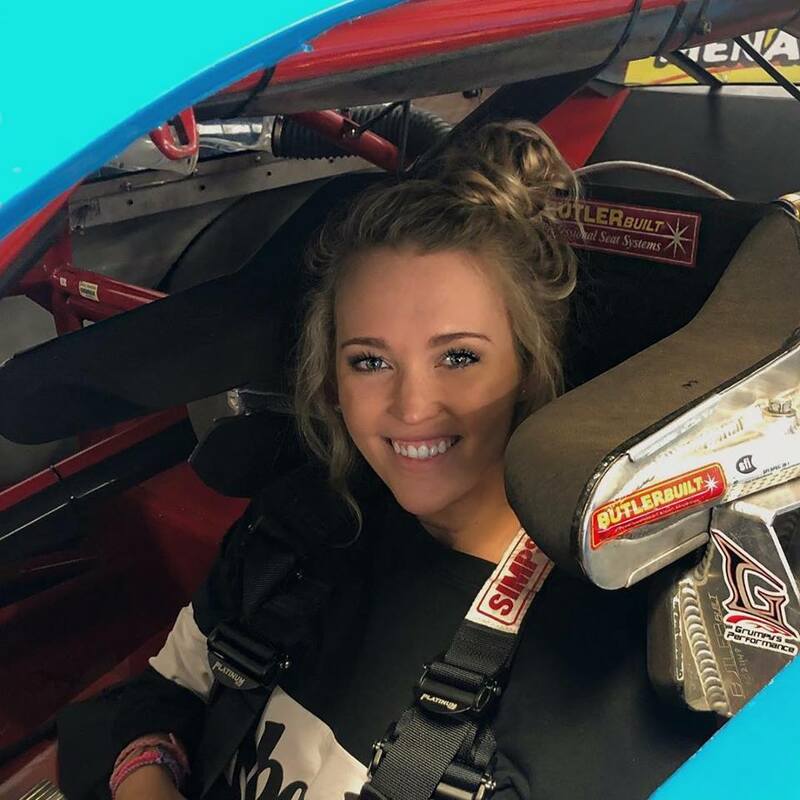 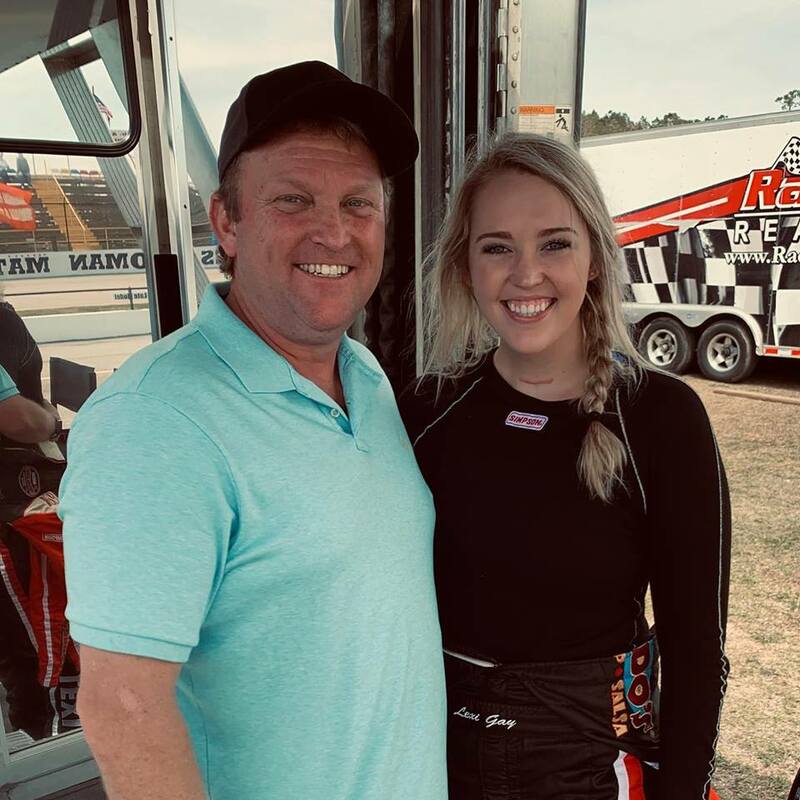 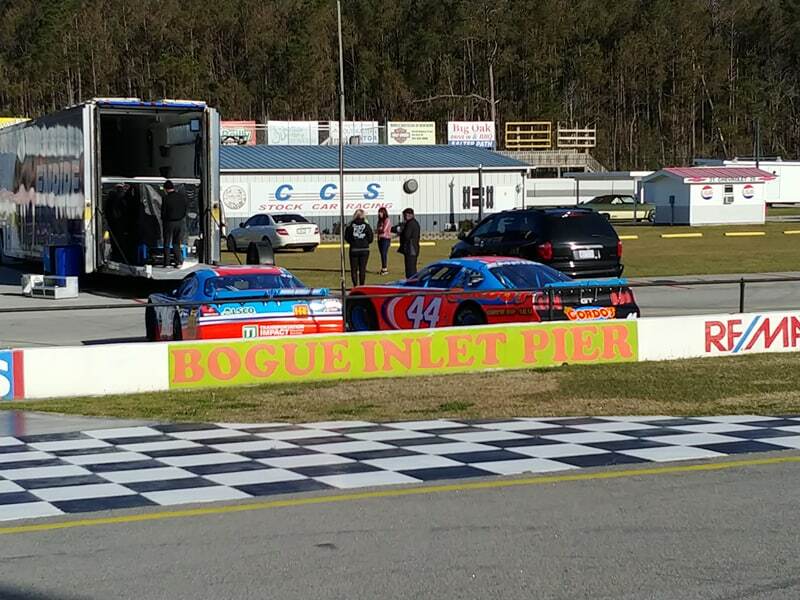 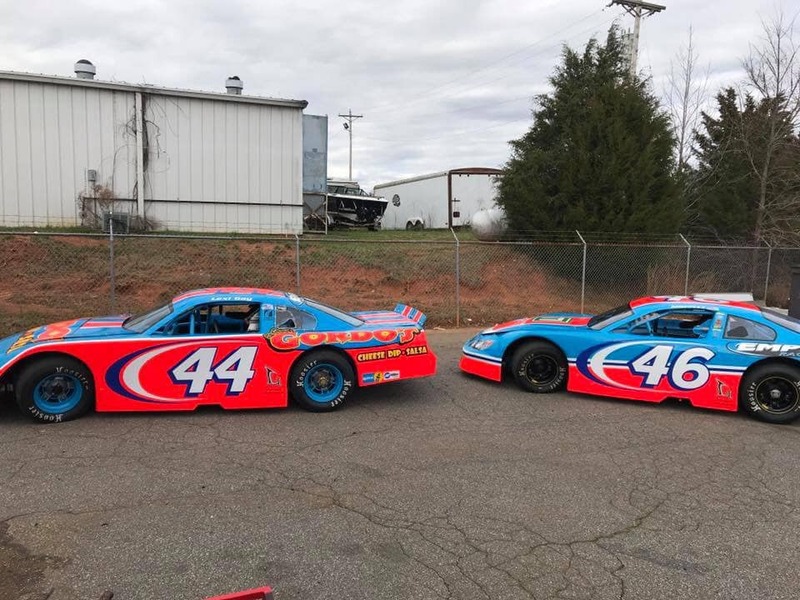 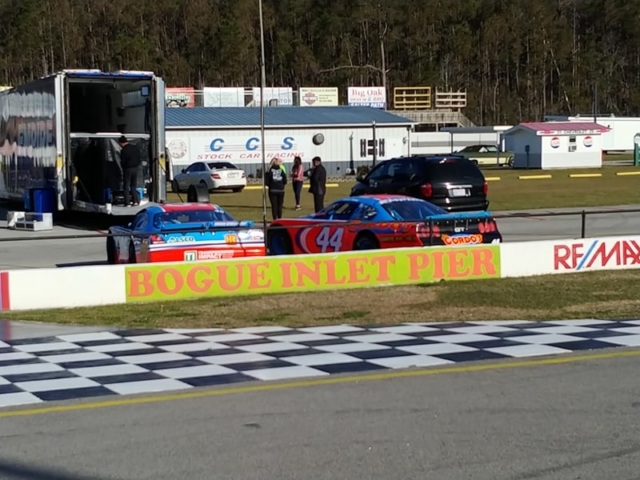 Image April 13, 2019 Empire Racing Group, LLC. 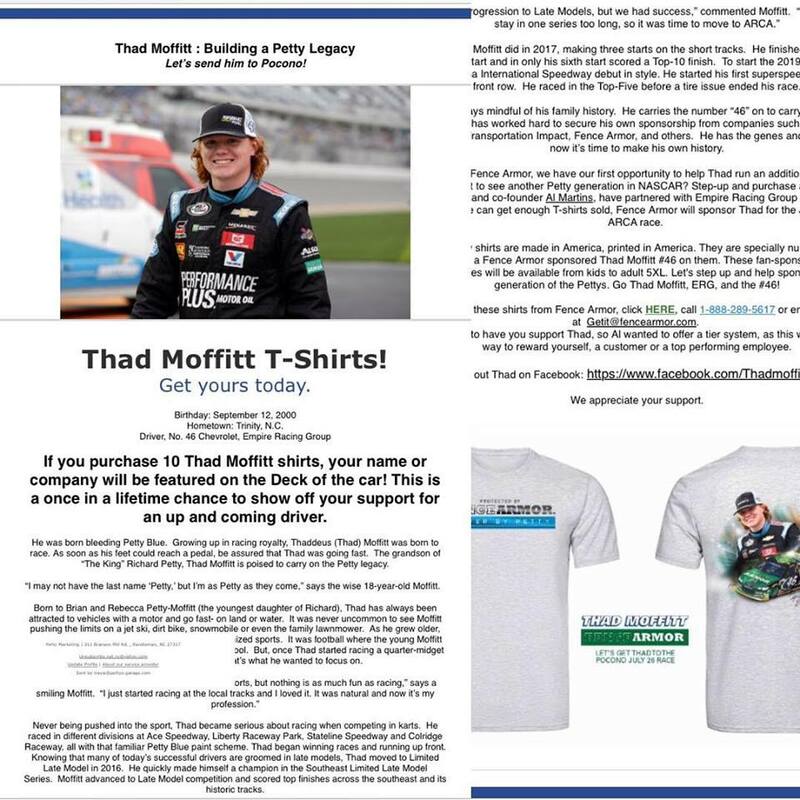 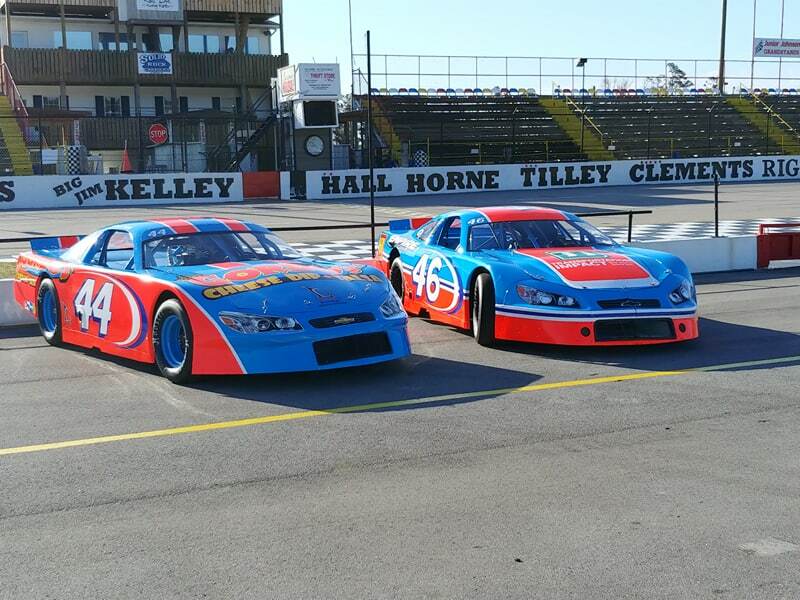 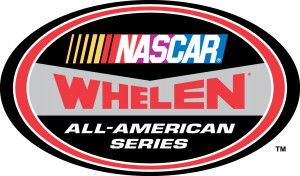 Thad Moffitt: Building A Petty Legacy; Let’s Send Him To Pocono! 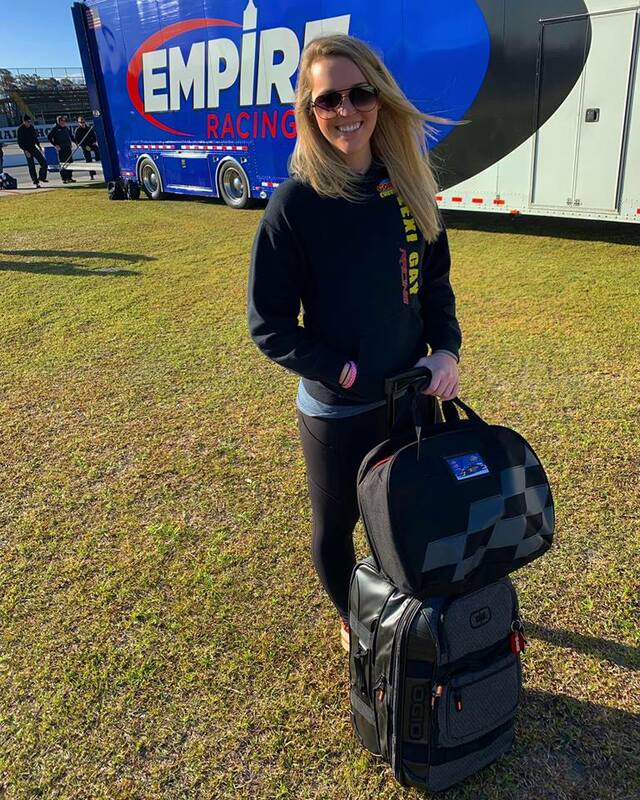 Image April 6, 2019 Empire Racing Group, LLC. 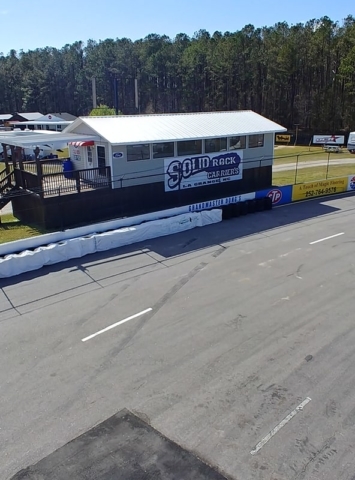 April 1, 2019 Empire Racing Group, LLC. 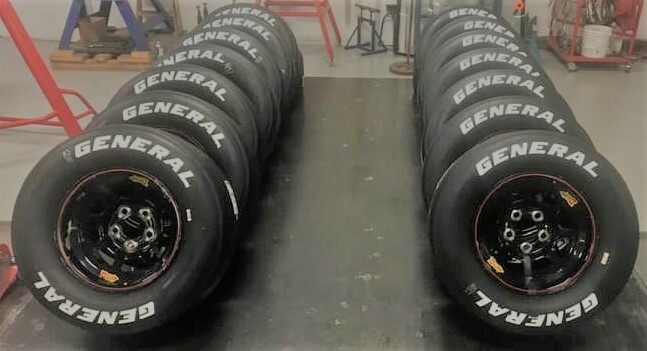 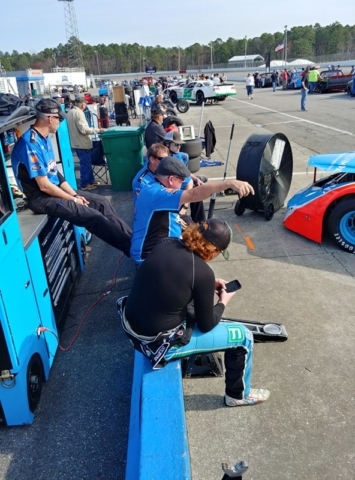 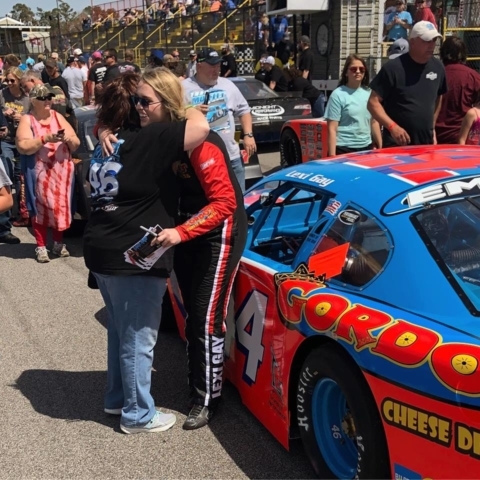 Gallery March 28, 2019 Empire Racing Group, LLC.